Affogato is an independent family run brasserie in the heart of Norbury, SW16. Originally started as a Coffee & Gelato concept, and while generally well received, friends and customers requested that we introduce some cooked breakfasts to the menu and not wanting to disappoint, we did the only decent thing and obliged! 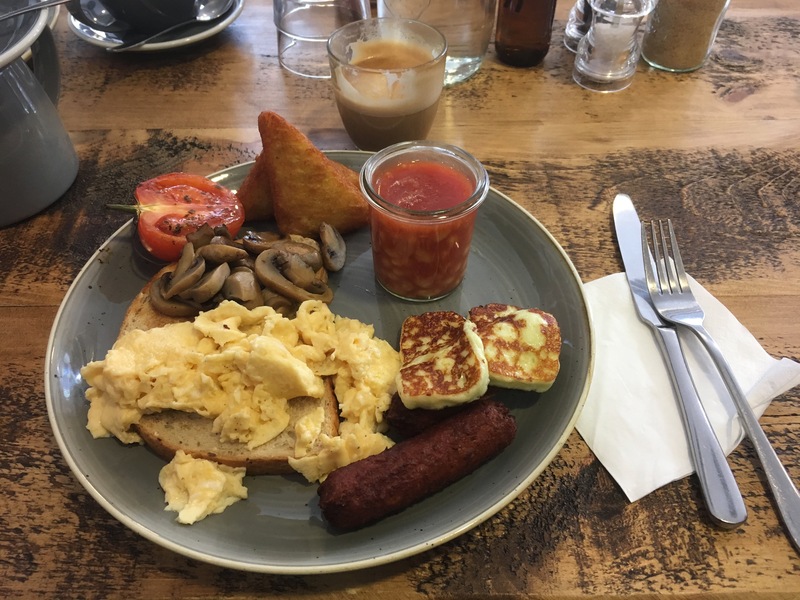 Having developed our food range over some time now, we offer a fully halal and according to the vast majority of our patrons, a pretty 'awesome' brunch. Please access the links below for our latest menu offerings and we look forward to welcoming you at Affogato soon! "Great food, great atmosphere and a lovely place for brunch if you want to catch up with friends or family." "Great new evening menu food.. superb"
"My favourite place to go! Delicious food especially breakfast! A real nice and comfortable place to eat.!" "Great atmosphere, lovely staff and service and awesome food and coffee!"